The Queen was spotted out at a restaurant for the first time since March 2016. Here's where she dined. 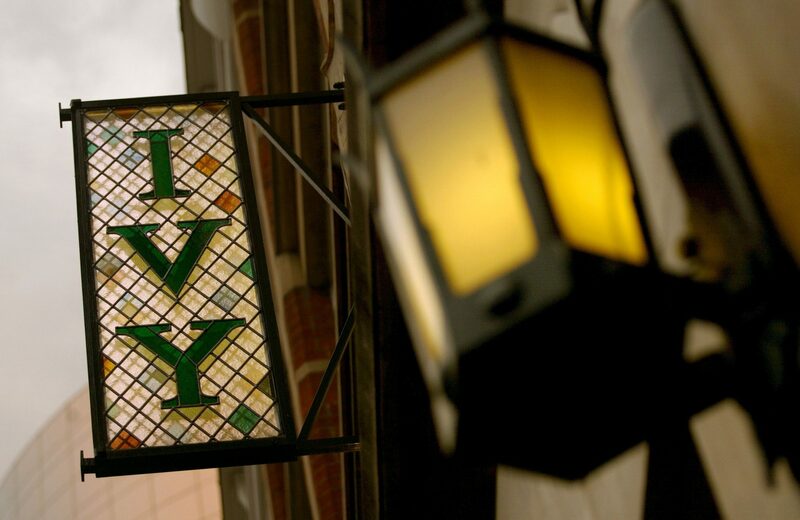 In a rare public appearance at a restaurant, Queen Elizabeth II was spotted last night dining at London celebrity haunt The Ivy with her cousin Prince Michael of Kent and his wife. According to reports out of the U.K., this is the first time the Queen has been seen at a restaurant in London since March 2016. 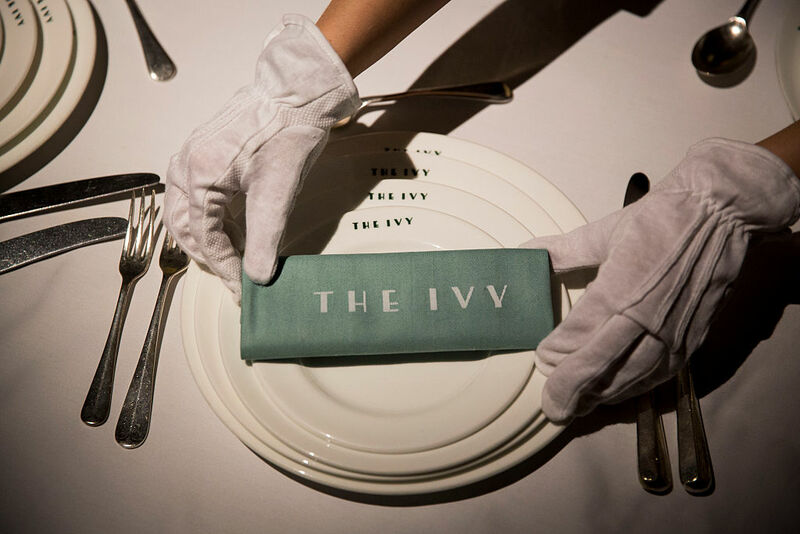 The Ivy has been a mainstay of London's social scene for 100 years and, over the past few decades, has become a fixture on tabloid pages for its A-list clientele. "Tom Cruise and Nicole Kidman used to love it (as did, a few years later, Cruise with Katie Holmes), while Madonna, David and Victoria Beckham, Angelina Jolie, Emma Thompson, Uma Thurman and Kate Hudson have all been on the reservation hotline," the Evening Standard reported last year. "Geri Halliwell once checked her dog into the cloakroom—what did I say about excellent service?—Princess Diana was permitted to flout the ban on bring-your-own-birthday-cake, and her former in-laws have dined there. Privately, of course." 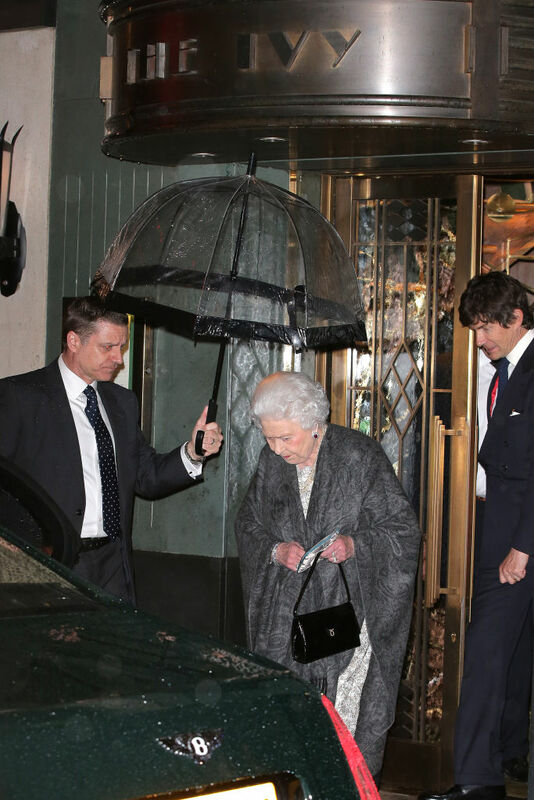 According to the Telegraph, the Queen was seen exiting the storied restaurant last night "carrying a purse personalized with an image of what some thought was of her sister Princess Margaret and her children." While Her Majesty doesn't frequently dine out in London, she still has her favorite: Bellamy's, in posh Mayfair. "Bellamy’s has something rare in the increasingly flashy Mayfair restaurant scene: discretion. The Queen does not dine out often, but—when she does—I suspect this is a quality she prizes above all others," the Telegraph's Bill Knott wrote last year. The Queen held her 80th birthday party at the restaurant (once awarded the title of Tatler's Most Civilised Restaurant)—which features an exclusively French wine list and "a variety of dishes ranging from Whitebait, Croquettes Parmentières and Crab Salad, through to classics such as Steak Tartare and Fruits de Mer Provençale." For dessert, the Queen may have indulged in one of Bellamy's "famous soft ice creams, Marina’s Chocolate Cake and Île Flottante."